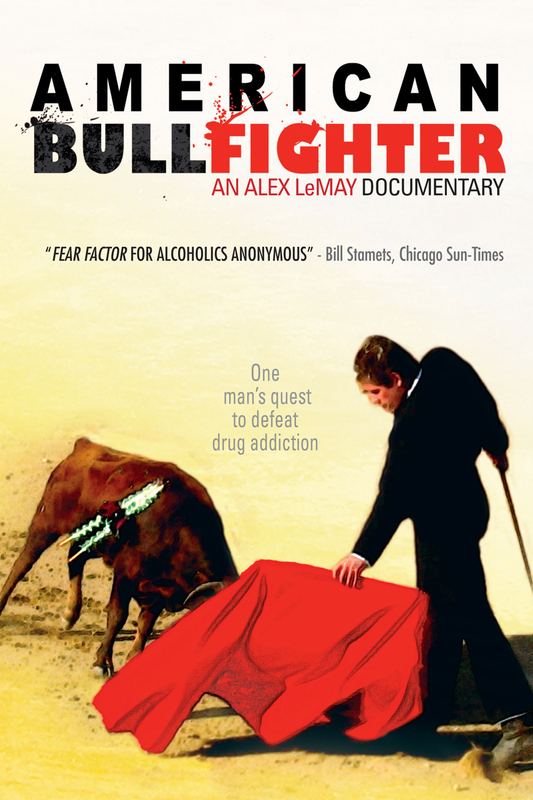 Realizing he had hit rock-bottom, filmmaker Alex LeMay did what anyone fighting a drug and alcohol addiction would do: learn to be a bullfighter. After he finds an ex-surfer-turned-bullfighting-instructor, Alex heads to San Diego and discovers that he is not the only one on a journey to redemption. A Korean teenager, a soft-spoken geneticist, and a rocker from Los Angeles join him on an adventure that includes amateur bullfights in Mexico and Spain. But it is in Spain where Alex’s road to rehab takes a gut-wrenching turn: his father is diagnosed with terminal cancer. Now he must decide whether to return home or stay the course.